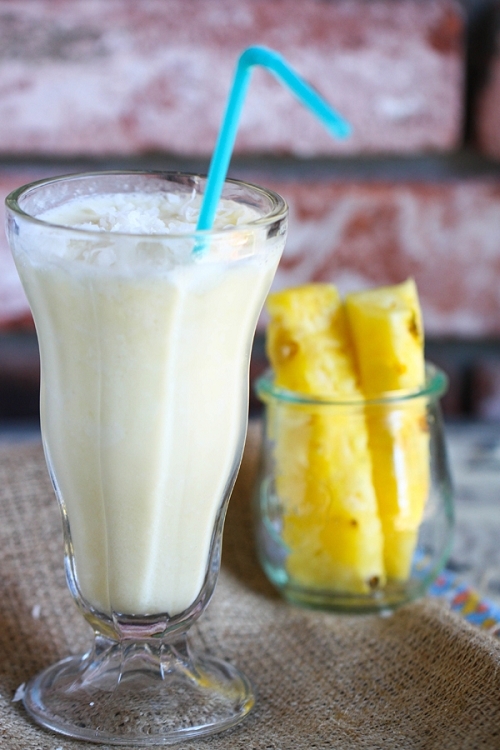 Light coconut and pineapple layered with island fruits in a creamy 50's diner style shake base. Jamaicanmevape is vanilla ice cream shake blended with sweet, but not too sweet pineapple and coconut. Its vanilla coconut shake on the inhale and pineapple on the exhale. Very good. I love this stuff. I like it alone, but also as a "kick" for my favs. You can add it to anything for a little fruit pick me up. I'm always making sure I have some of this stuff in the house. It's very pineapple-centric with a bit of coconut, but just a bit. I don't even eat pineapples and coconuts, but I love it in my vaping! With this flavor, you get a really happy, cool (but not menthol or minty) taste. I absolutely adore this!!! ALT rocks!!! Thank you guys for wonderful service!!! I'm on my second bottle of this one and it really tastes like that drink you get, while sitting under an umbrella on the beach! Ahhhhhh ! This juice is so unique that it's hard to describe. Tropically delicious! Lots of vapor and easy to vape all day, good right out of the mailbox. Very tasty vape, as usual. AltCig has the best juice. For a little variety, I like to add a few drops of Butter Yumm. I like to keep a 70 ml. bottle of Butter Yumm around, It's great by itself and also makes a great ADD flav. to smooth out some sharp corners on some flavors. As far as flavs go, AltCig has the best out there. I simply love the juice at alt cig. All I've tried are great. This one is so pleasent tastes just like a milk shake . With juices like this i would never even think to smoke again. 1 1/2 months smoke free .. Vapeing happy :) with alt cig ! Creamy cool, fruity, tropical love in a bottle. Whoa- lots of flavor and vapor. So far I have absolutely loved every Altcig flavor I've tried and I'm being completely honest. These people don't mess around- their liquids are so consistently good I don't hesitate to order a larger size and just skip the sample. Highly recommend Altcig juices! I discovered JamaicanMeVape Shake! I even like the pineapple flavor. This is such a great juice..so many layers of flavors from fruit to the dairy. The exhale is sooooo flavorful. And I noticed it's really staying clear in my Stardust. Not sure what to tell ya about how it taste other then awesome. It reminds me so many flavors on the dairy side. milkshake, vanilla ice cream, different fruits, different shakes. Never been to Jamaica but if its as awesome as the juice i guess i better make plans. Get it it in 15-30ml straight up, no need for samples , you will not be disappointed Perfect inhale and exhale, tons of vapor. Oh my goodness..is this a real winner! I can't get over this 'luscious' fruit flavor that you just 'can't' put your finger on! It is so 'tasty' ! I mean tasty! Love the altcig milkshakes so far..now added this to my list of FAVES! Thank you guys! Love it!